Santa’sBirthday Gift (2009) is an attempt to include Santa in the meaning of Christmas. 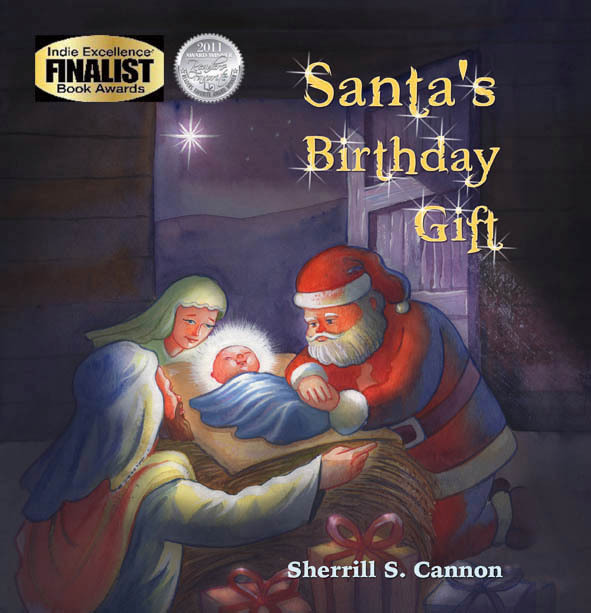 (After I read a story of the nativity to my young granddaughter, she looked at me and asked “But where’s Santa?” The editor who critiqued this book wrote: “What a cute story! I know there are many stories about how Santa came into the picture, but this is a delightful idea behind the gifts at Christmas.” The story is best for ages 3-10, to be read to children who still believe in Santa! 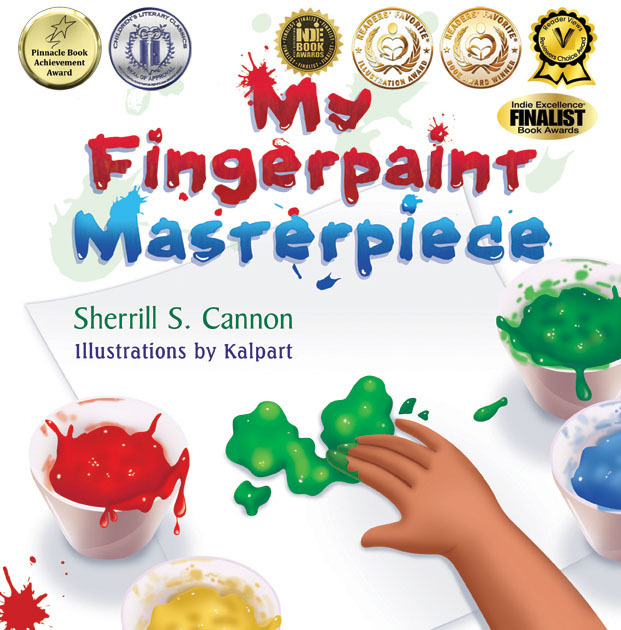 This book received a 2011 National Indie Excellence Finalist Award, and a 2011 Readers Favorite Silver Medal. 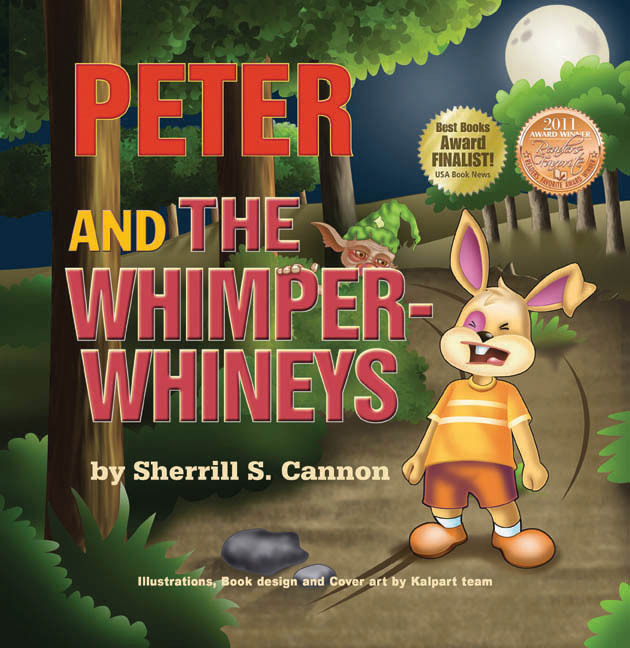 My second rhymed children’s book, Peter and the Whimper-Whineys ( 2010) is designed to help parents cope with whining and complaining children. Peter is a small rabbit who does nothing but whine. His mother warns him that if he keeps on whining and crying, he’ll have to go live with the Whimper-Whineys. His nocturnal adventures convince him his mother was right! If only he can get back home… The critique editor for this story wrote: “I cannot imagine any parent or guardian not wanting to read this book to their child!…Parents everywhere applaud you!” This book is a 2011 Readers Favorite Bronze Medal Winner and also a USA Best Books Finalist Award Winner. My third book was released in February 2011. 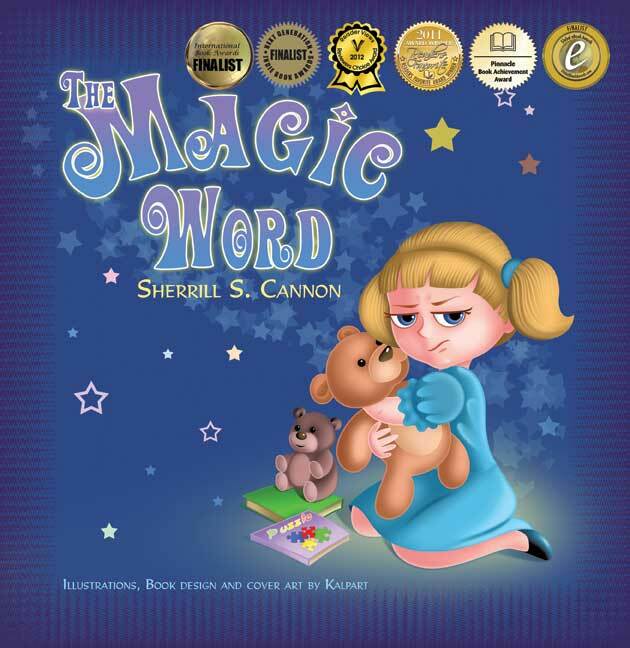 The Magic Word is about the word “Please”. All of my children and grandchildren know about this word, and I hope yours do too! 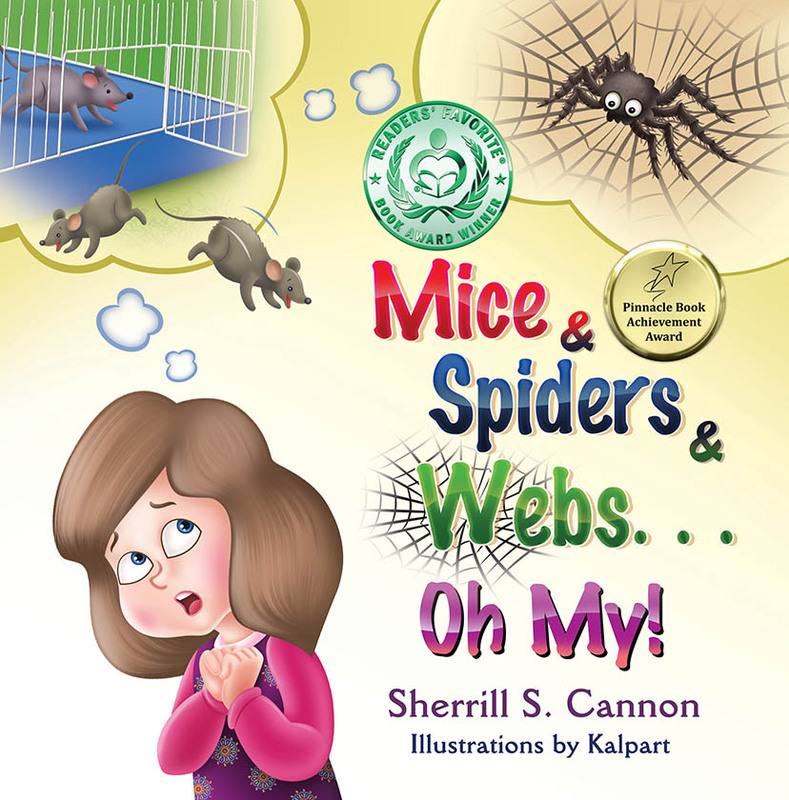 This book has received a NABE Pinnacle Achievement Award for Summer 2011, was a 2011 Gold Medal Winner of the Readers Favorites Awards, and has also received a Global eBook Finalist Award. It is now also a Finalist in the 2012 Reader Views Awards! 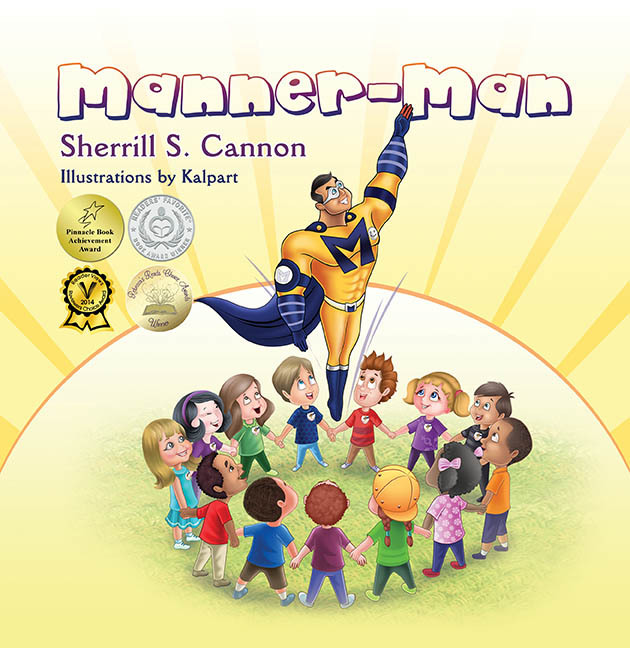 Manner-Man, is about a superhero who helps children learn how to cope with bullying! It is the winner of a 2013 Readers Favorite Silver Medal and a Pinnacle Achievement Award, as well as the Winner of both the Reader Views Reviewers Choice Award and the Los Angeles Book Festival. and an H.M in both the London Book Festival and the Rebecca’s Reads Choice Award in 2014. This book illustrates the importance of being a good listener. It also is a cute introduction to basic computer terms. Rosemary is worried about returning to school, after her teacher has warned the class that they would soon have some mice, spiders and webs in the classroom. Could Rosemary have misunderstood something? It has won a Readers’ Favorite H.M. Award, a Reader Views Reviewers Choice H.M, and also a Pinnacle Achievement Award. What if you treated others the way you’d like to be treated? What if everyone did that? What kind of world could there be? Robert and Kait decide to look for a golden ruler that their Mom has told them about, only to find out that she had meant Rule instead of ruler. What is this “Golden Rule”, and what does it mean? 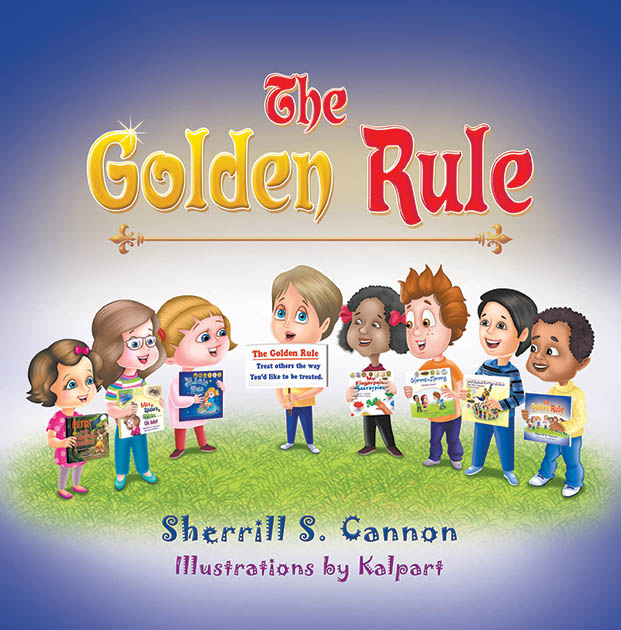 Please join in the children’s quest to discover how to follow The Golden Rule and share it with others, and meet many of the classroom friends you have met in previous books! Have you ever loved, been loved, been confused about love, or suffered from loss of love? All these feelings have been captured and shared in the words of heartfelt poems, compiled over many years by a former teacher and award-winning author. There are three sections in her book: Heads, Spinning, and Tails … (Love & Loss: Coin Toss?). The variety of lyrical poetry forms include free verse, blank verse, haiku, and sonnets. Some poems are simply playing with words. I always enjoy looking at this site. The bookcovers are cute, sweet (nice colors) — your ideas? Anyway, your awards alone make this site exciting, but those books sure are cute! I’ll see more of them, soon. I see Manner-Man up there. Many Congratulations! I do wonder what your next book will be titled. Manner-Man is unique (Super-Manners, Super-Man)in manners. Very Creative!